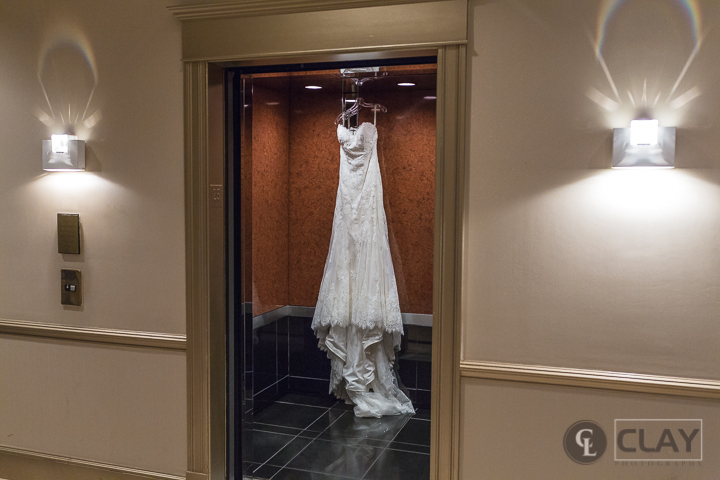 We could not wait to share this Capital City Club Sneak Peek. This past Memorial Holiday weekend was a Jamaican Bride Takeover at the Capital City Club. Human Eye Photography had the opportunity to capture another amazing love story. We had another opportunity to develop and grow in so many ways! It was a blessing from God. Humane Eye Photography is so thankful for Nordica and Brandan Hoster! We will truly miss Nordica’s energetic personality and Jamaican accent. Brandan’s kind words, warm smile, and laid back attitude didn’t go unnoticed. We can’t wait to share the full blog post with you. Until then please enjoy the video below. Contact us if you are getting married at the Capital City Club and want us to capture images on your special day.